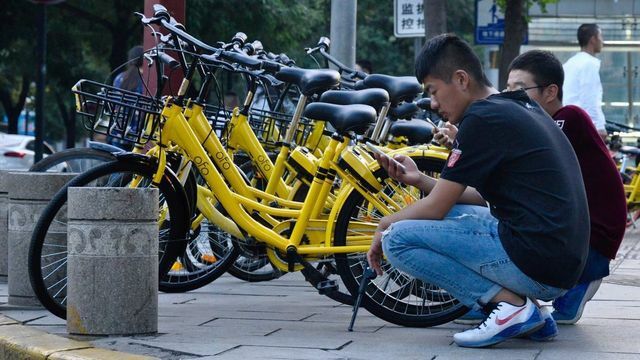 It is time for retailers, both physical and online, in each market outside China to pick a payment platform that customers can trust, so that they can continue the lives they have in the phone into their consumption experience: transport, food, stuff - everything!! In 2016, Chinese mobile-pay customers spent 70 times more than their U.S. counterparts — more than $8.5 trillion according to Boston Consulting Group. The rest of the First World spent decades moving from personal checks to credit cards to online banking and stored-value cards. China’s 1.4 billion citizens leap-frogged from paper banknotes to touchscreens in less time than Apple went from iPhone 5 to iPhone 8.